2019 Yamaha Nmax 155cc scooter design sketches out! 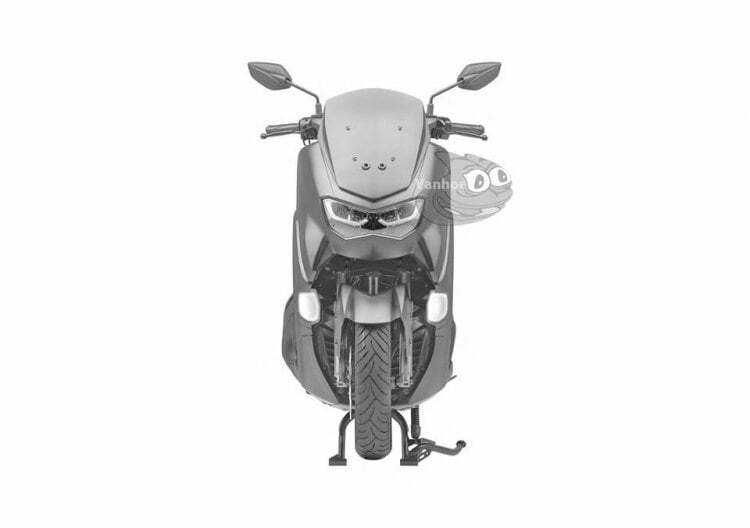 While we await the Yamaha Nmax scooter in India, the design sketches of the 2019 version for the global markets have been leaked online. Design sketches of the 2019 Yamaha Nmax scooter have been leaked. It is a 155cc maxi-styled scooter, which is popular in the South East Asian markets. The new version gets minor cosmetic changes and most likely, a Euro-V compliant engine. It does not look much different from the current version but gets some revisions to the front as well as the rear portion. The Indian market still awaits the debut of Nmax 155cc scooter. It was once spotted at a showroom in Chennai, but was only bought for Yamaha Scooter Boutique. That’s when the speculations of it started, Three years ago. The front portion of the Yamaha Nmax gets a sleeker headlamp and repositioned indicators. Mostly, the headlamps will use full LED lighting. The front apron also gets some tweaks. A closed storage space behind the apron has also been added. We expect an optional charging port to be provided in this space. The rear portion also gets minor visual changes onboard. It continues with the same engine setup. The 155cc liquid-cooled 4-valve engine delivers 15 BHP at 8000 RPM and 14.4 Nm of peak torque at 6000 RPM. However, for the Indian markets, fuel economy plays a bigger role. We expect the power figures to be bought down to around 11-12 BHP, specially for the Indian market. Features onboard will include a fully digital instrument console, ABS, LED headlamps, the cushioned and long seat and much more. The addition will also include new LED headlamps. 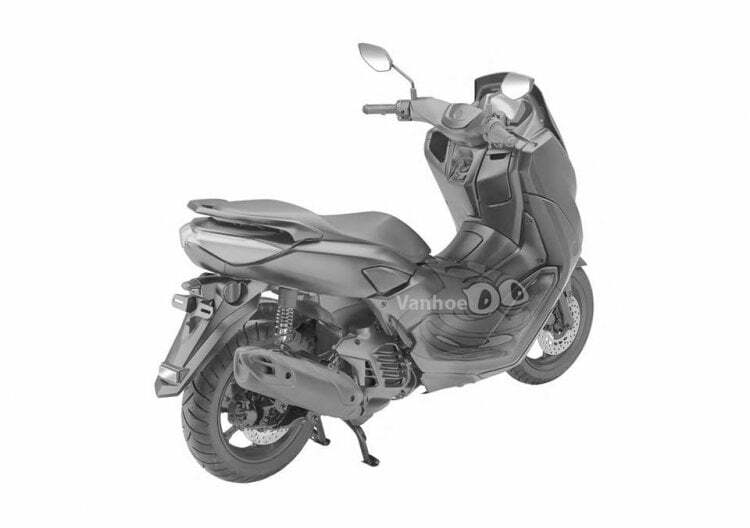 For suspension purposes, Yamaha Nmax uses telescopic forks at the front and a single-sided shockup at the back. Braking is handled by disc brakes at both the ends with single-ABS. Also Read: Yamaha MT-15 First Ride Review – Is it actually R15 V3 with a naked body? Nmax is speculated to launch in India sometime in 2020. Yamaha officials have hinted that it might come under the company’s new ‘Call of the Blue’ campaign.